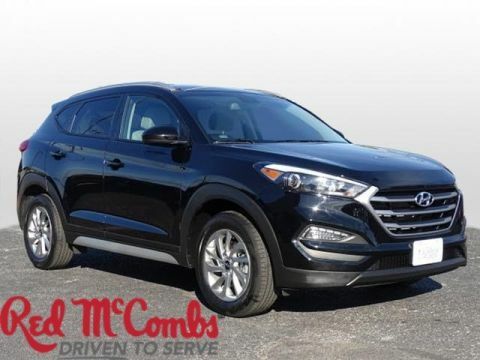 Sturdy and dependable, this Used 2018 Hyundai Tucson SEL lets you cart everyone and everything you need in one vehicle. This Hyundai Tucson has the following options: RUBY WINE, BEIGE, YES ESSENTIALS CLOTH SEAT TRIM -inc: odor resistant cloth, YES Essentials Cloth Seat Trim -inc: odor resistant cloth, Wheels: 17 x 7.0J Alloy, Vinyl Door Trim Insert, Variable Intermittent Wipers, Urethane Gear Shift Knob, Trip Computer, Transmission: 6-Speed Automatic w/SHIFTRONIC, and Transmission w/Driver Selectable Mode. 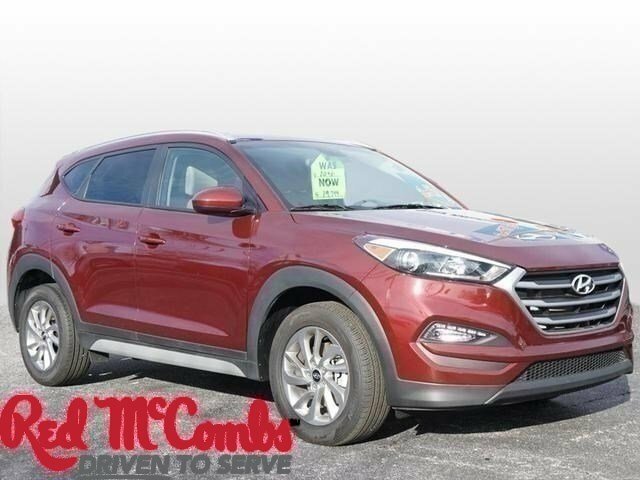 Carry all your passengers in comfort and style in this tried-and-true Hyundai Tucson. 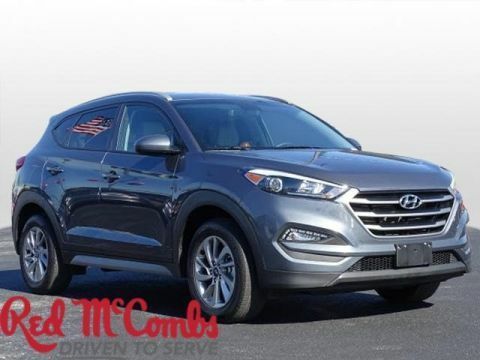 A short visit to Red McCombs Superior Hyundai located at 4800 Nw Loop 410, San Antonio, TX 78229 can get you a hassle free deal on this tried-and-true Hyundai Tucson today!